Color: Black, Red, Green, Blue and Grey, etc. 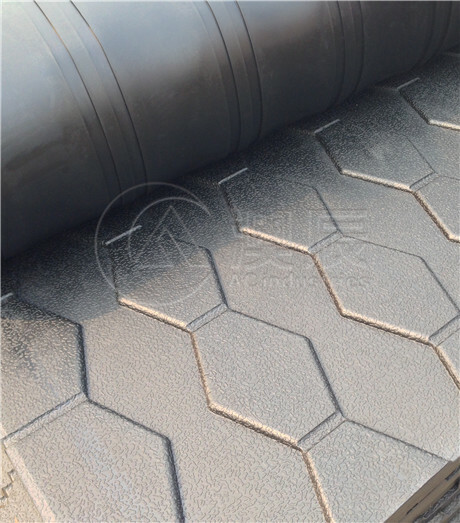 Application: Decks, patios, playgrounds, golf course walkways,applications in barns or stables. 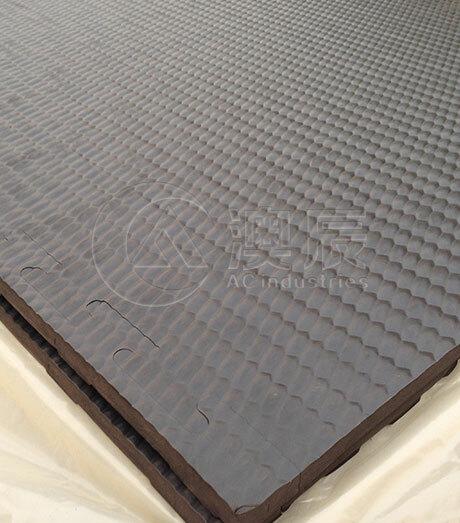 Features: Long life &durability / Noise & Impact absorbing / Easy-installed / Easy drainage / Slip & frost resistant / Backside grooves can channels water / Environmentally friendly / Shockproof / Oxidation resistance and Ultraviolet resistance for more demanding areas.